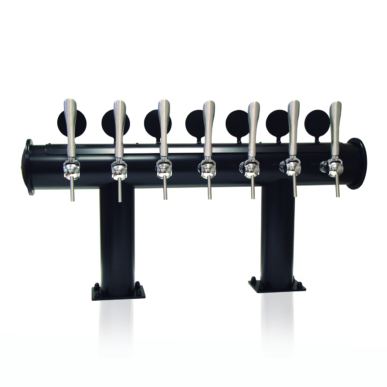 This is another of our successful multiproduct towers. 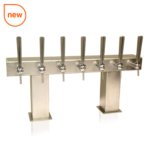 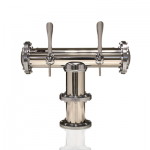 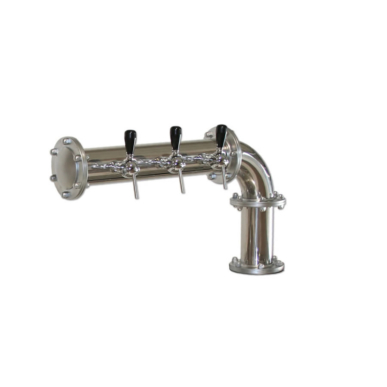 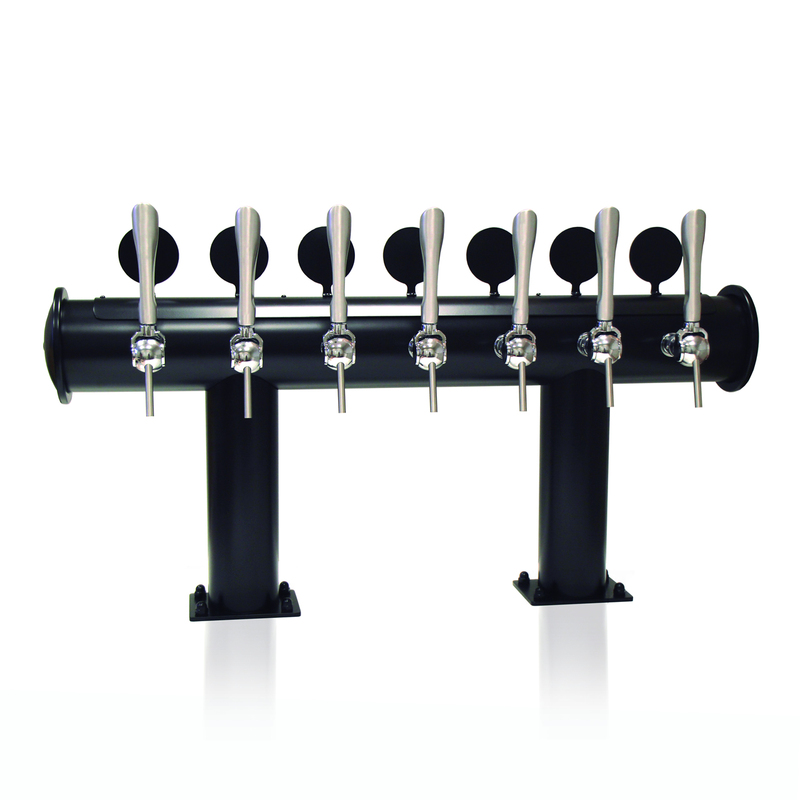 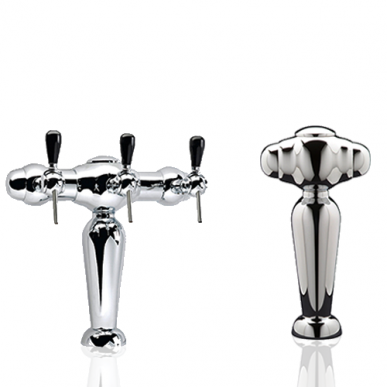 Made of a round stainless steel pipe, this large dispenser is very stiff and robust. 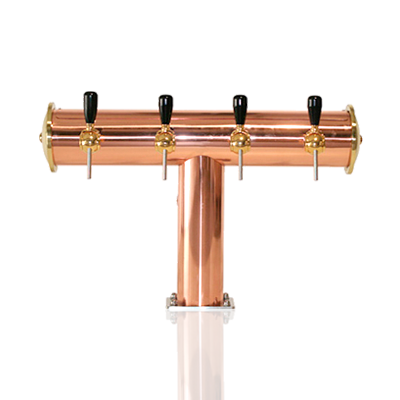 As with the San Francisco tower, its great adaptability makes it very famous in Spanish pubs and premises that specialise in craft beers.